Early in his career, Christo created actual-size reinterpretations of commercial displays such as Store Front, included in the new Hirshhorn exhibition Out of the Ordinary. 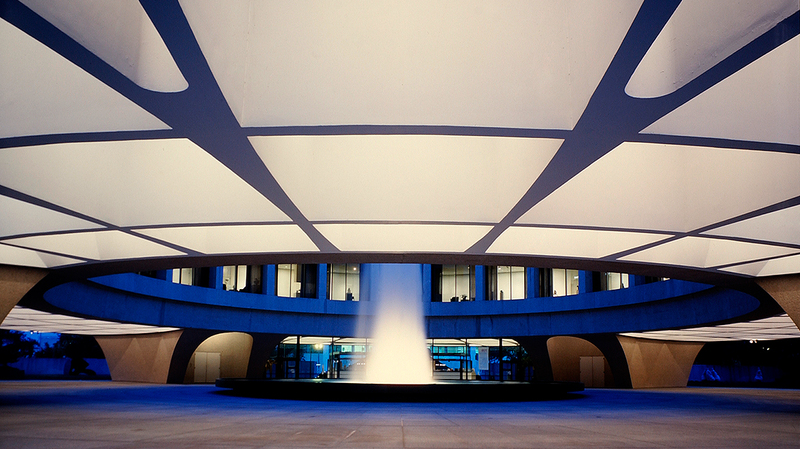 He and his wife, Jeanne-Claude, went on to develop public art projects that involve wrapping pieces of architecture in fabric or intervening in the landscape on a grand scale. 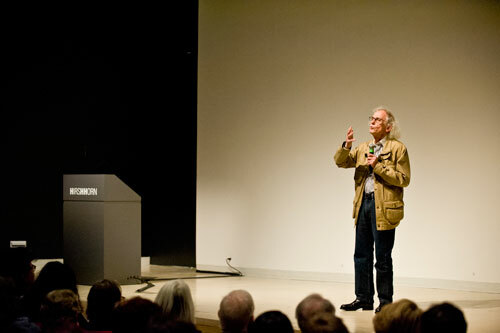 In this evening’s lecture, Christo discusses two ongoing projects: Over the River, 5.9 miles of fabric panels to be temporarily suspended above 42 miles of the Arkansas River in Colorado, and The Mastaba, the largest sculpture in the world and the pair’s only permanent large-scale work, to be located near Abu Dhabi.